Alaska's natural beauty coupled with exciting activities and unique attractions makes this state one of the most desired vacation destinations. 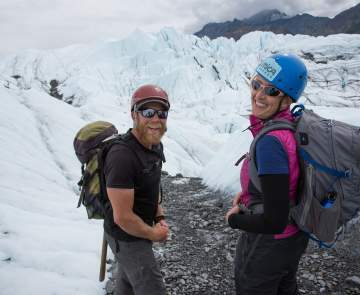 The Mat-Su Valley offers everything from glaciers, mountains and wildlife viewing opportunities and deluxe, affordable accommodations. 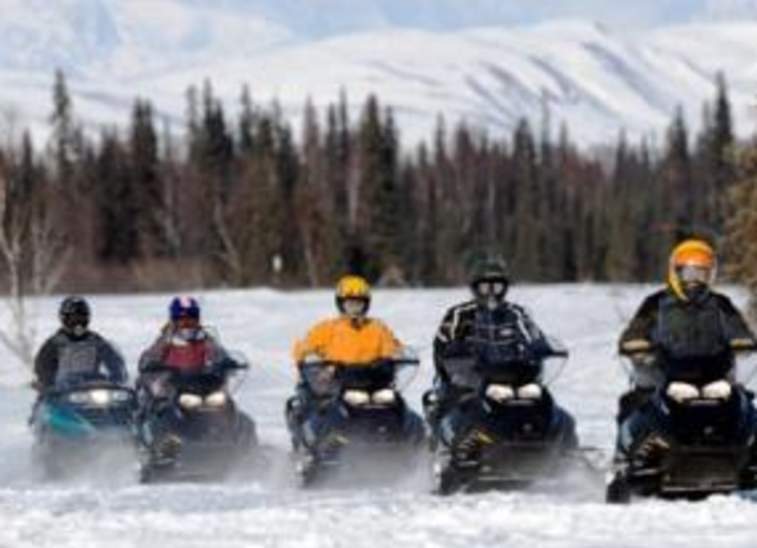 For tour operators who are looking for that unique experience, the Mat-Su Valley has you covered! Where else can you learn about pre-historical arctic animals called musk ox raised for their fine underwool? Or take a dog sled ride led by an Iditarod musher? Better yet embark on a flightseeing trip to see North American&apos;s tallest peak, Mt. McKinley, with an option to land on one of its glaciers? 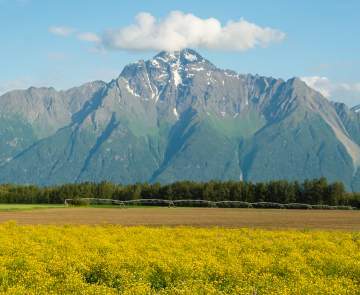 All this and more can be found in Alaska&apos;s Mat-Su Valley. For assistance in building itineraries or to request images for brochures contact Casey Ressler, Communications and Marketing Manager, casey@alaskavisit.com. Travel agents play an important role in assisting travelers with booking their vacation package. For clients who want to see Alaska by land, make sure to request a travel agent packet filled with trip planning tools for the Mat-Su Valley. We offer activities galore - hiking, biking, glacier trekking, flightseeing, fishing and more! We can recommend activities suitable for families with children as well as those for the more mature adults. If you have any specific requests for information, please fill out the Request for Information form. Travel professionals are also taking note of the Alaska Certified Expert (ACE) Program. For more information about this certification program, visit The Alaska Travel Industry Association website at http://www.travelalaska.com/trade/index.aspx for details.